There are a few types of people who play competitive games online. You’ve got your everyday, run-of-the-mill, law-abiding citizens. You’ve got your smurfs. And you’ve got the boosted animals. 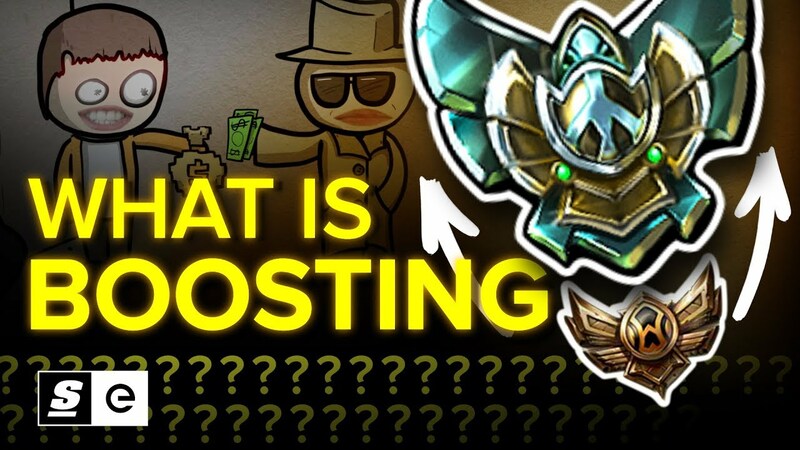 Boosting isn’t a new phenomenon, it’s actually been happening since the earliest days of gaming, but in recent years it’s taken on a different meaning. It’s not just about solo queue mercenaries elevating low-Elo plebs – it’s about the insecurities created by match-making systems that push people down that dark and pitiful path.